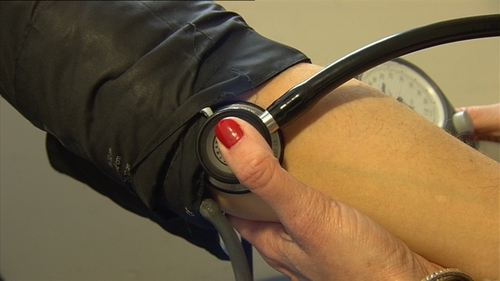 A survey has found that respondents were split on whether doctors opposed to abortion should be obliged to refer a patient to another doctor who will carry out the procedure. The poll of 1,000 adults was carried out by Amárach on behalf of The Pro Life Campaign, which is holding its National Conference today. In the case of unrestricted abortion up to 12 weeks, 41% said "doctors who are opposed to abortion should be forced to ensure an abortion takes place by being obliged to refer someone requesting an abortion to another doctor who will carry out the procedure", while 42% said those doctors should not be obliged to refer. A second question on freedom of conscience found that 17% of "doctors and other health care workers should be forced to carry out abortions", while 68% "they should they be allowed a freedom of conscience opt out if they are personally opposed to abortion".